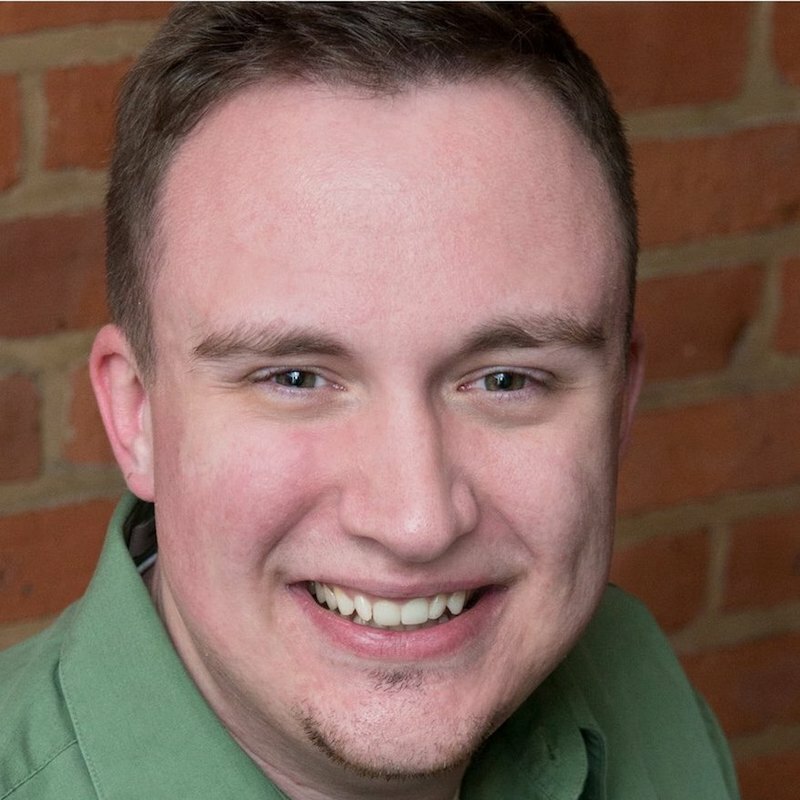 Ryan has a Bachelors degree in Business Administration from the College of St. Joseph and is currently working on his MBA from there as well. His past experience includes supervising a local recreation program for three years, and working as an Assistant General Manager with the Glens Falls Dragons. He also has extensive experience with athletics as a baseball player and pitching coach at the college level. 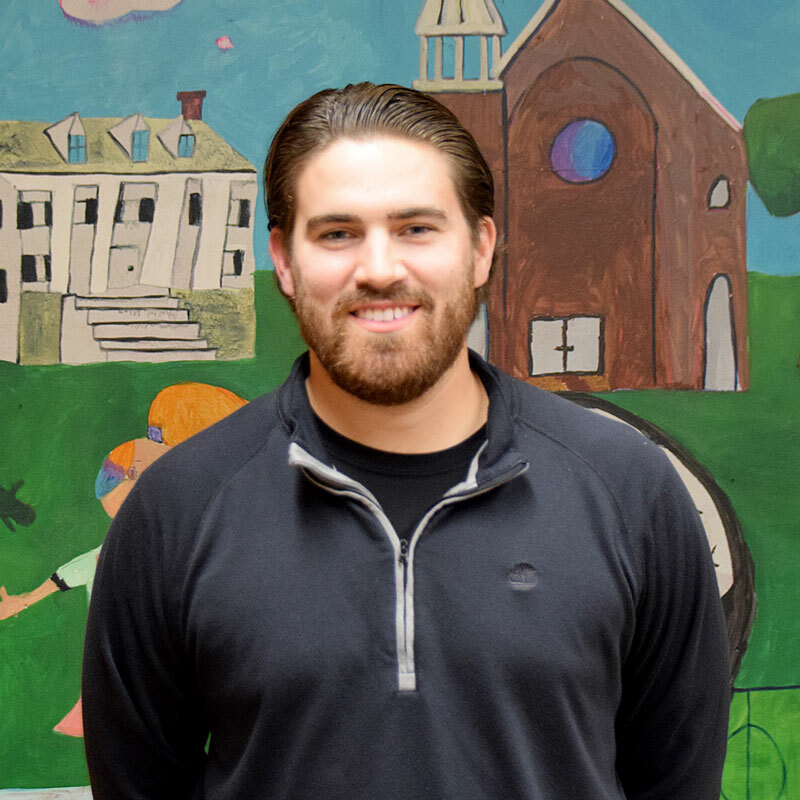 Michael is currently the Youth Programs Manager at Proctors. 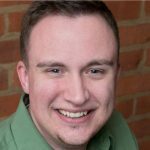 He received his Associates in History and Communications from SUNY Plattsburgh, and then went on to get his Bachelors in Theatre and American History at SUNY Empire State. Michael has spent a lifetime in the theatre- acting, directing and working behind the scenes. 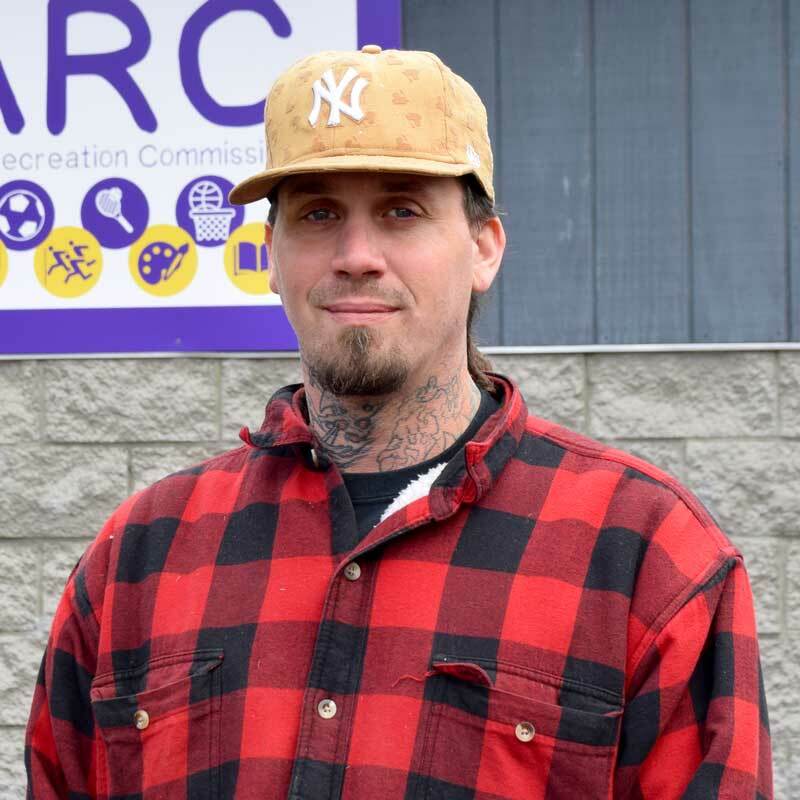 Michael is the proud founder of BARC’s Youth Theatre Company, and has participated in BARC as a student, teacher and program coordinator in various programs. 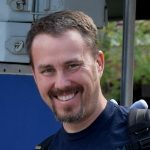 Michael also served on SLOC’s Board of Directors and was the company’s Technical and Artistic Director for six years. 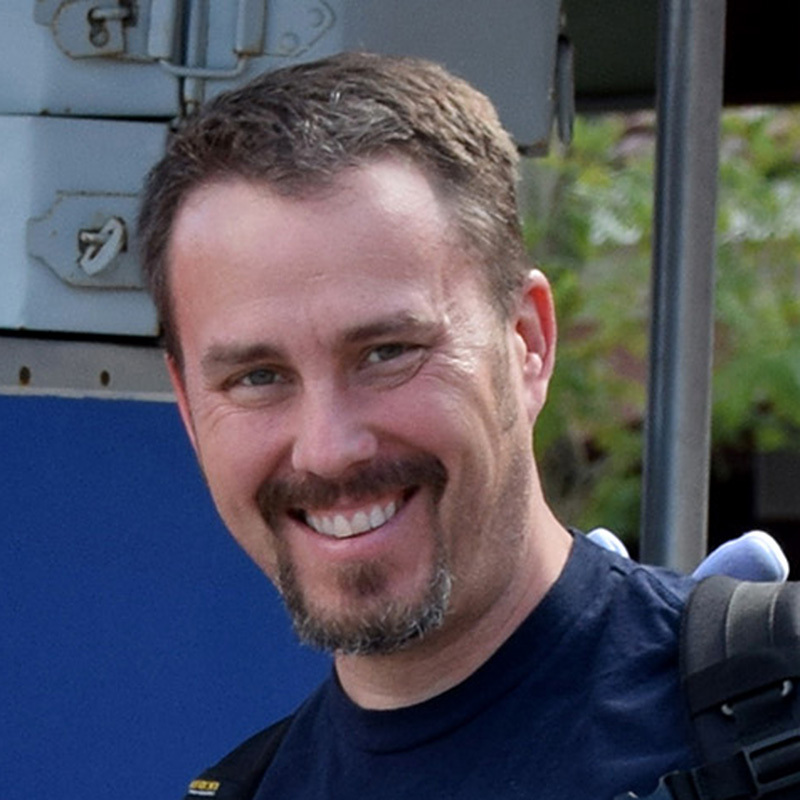 Matt has been coaching Cross Country and Track & Field since 2004. 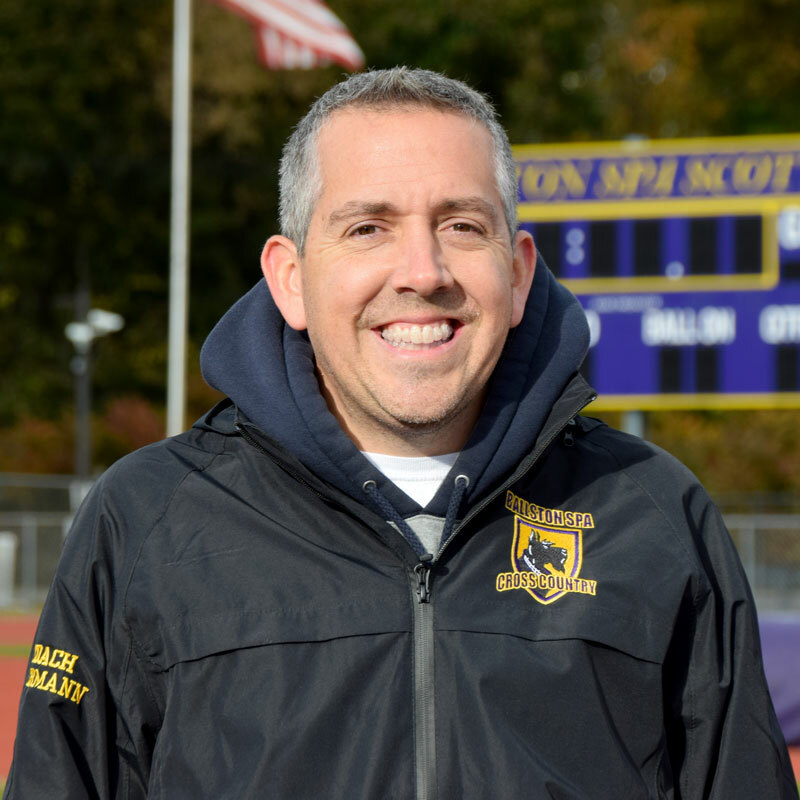 He is currently the head coach of the Boys and Girls Varsity Cross Country teams at Ballston Spa High School. 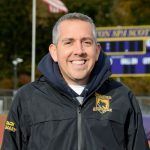 He is the Commissioner of the BARC Track & Field program, and also the founder of Radar Running Camp (a local summer running program designed for both elementary and high school athletes interested in running cross country). 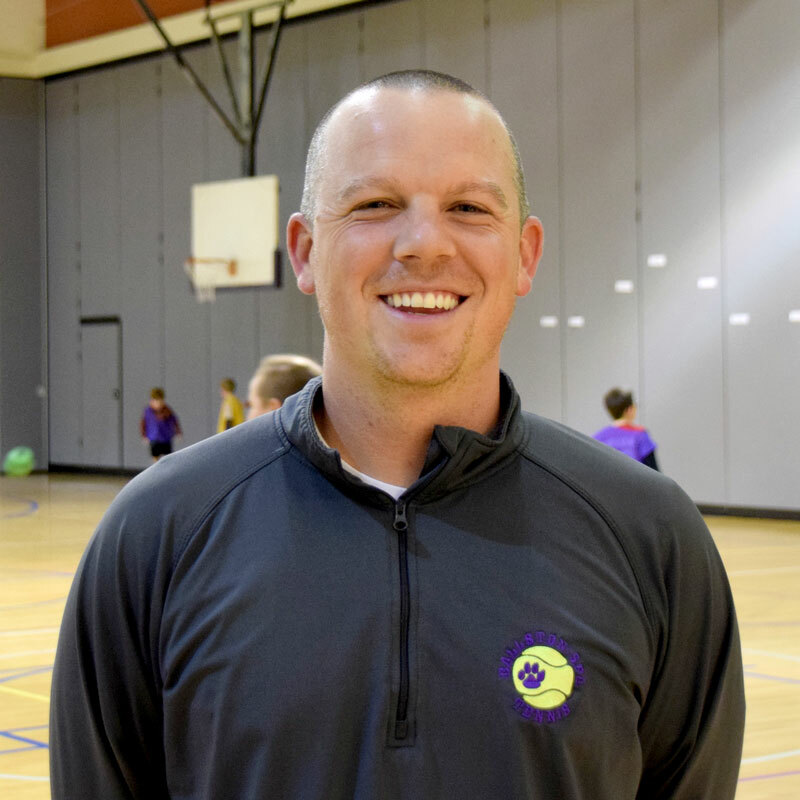 During the day he is an educator at Ballston Spa Middle School. Joel is a long time resident of Ballston Spa. He played BARC sports as a kid, refereed for BARC as a teen and coached both BARC and CDYSL teams as a young adult. He loves soccer and has been playing competitively since high school. He is very excited to bring this life long experience to this position, and to become involved with BARC once again. He hopes to be an inspirational and helpful resource for the parents and children who participate in this great program. Randy grew up here in Ballston Spa where he started playing basketball in BARC’s program. He then later played at the varsity level throughout most of his high school career. 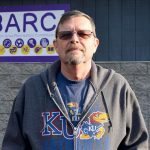 As a parent, Randy has coached several BARC basketball teams throughout the years, and volunteers his time wherever he is needed. 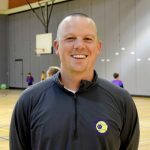 He has had the pleasure of being the technical coordinator of BARC’s basketball program since December of 2016 and is a strong supporter of the philosophies of this volunteer organization. Matt is a BARC board member with a long history with BARC as a parent volunteer and coach for various sports. 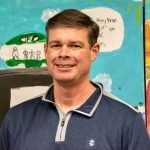 Mark is the Director of the Ballston Area Community Summer and Winter Tennis Programs, and he also coaches the Boys and Girls Varsity tennis teams at Ballston Spa High School. 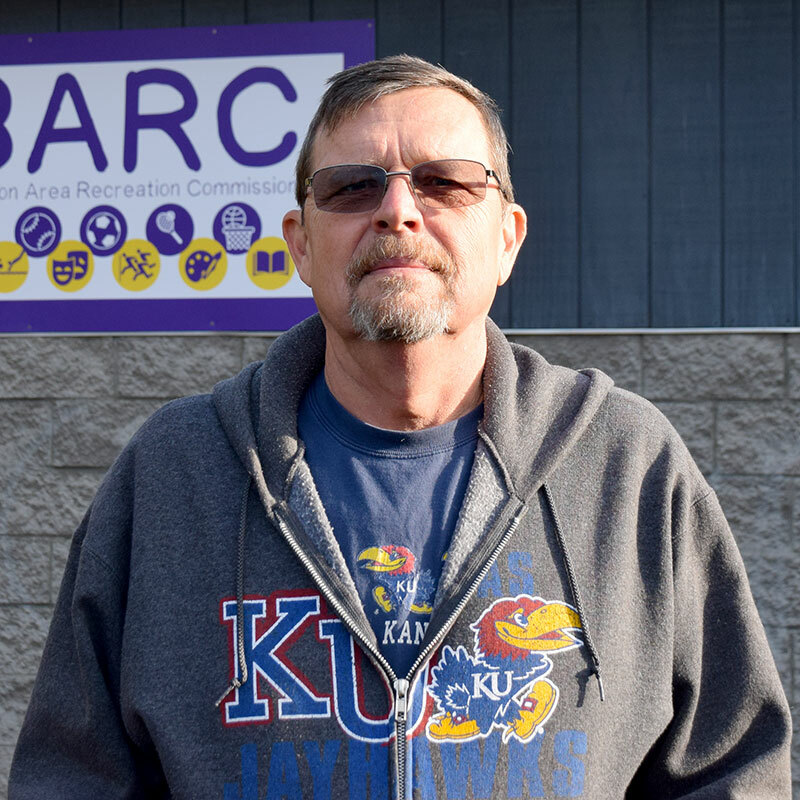 Mark founded BARC’s Indoor Tennis & Tennis Summer Camp programs, which have quickly grown to be two of BARC’s most popular programs. During the day, he is an educator at Milton Terrace Elementary School. Rocky is a long time resident of Ballston Spa and retired Navy Senior Chief Yeoman Submariner, and a retired U.S. Postal Worker. 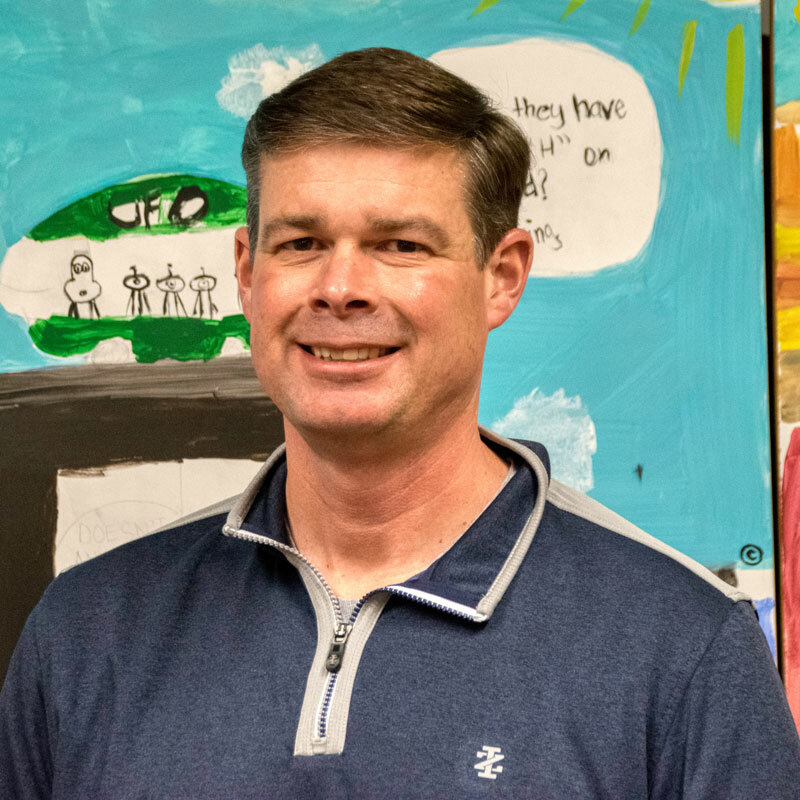 He coached his children as they participated in various BARC sports throughout the years and now is the Commissioner of BARC’s T-ball & Instructional Baseball programs. *Our skating & skiing programs are community partnerships. For questions on either of these programs, please contact Nora Osuchowski.